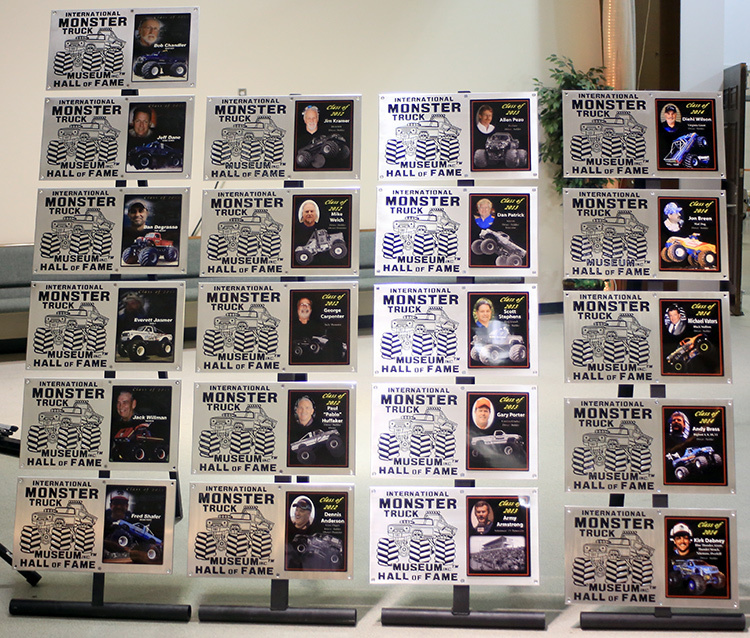 The International Monster Truck Museum & Hall of Fame inducted its very first class of honorees in November 2011. 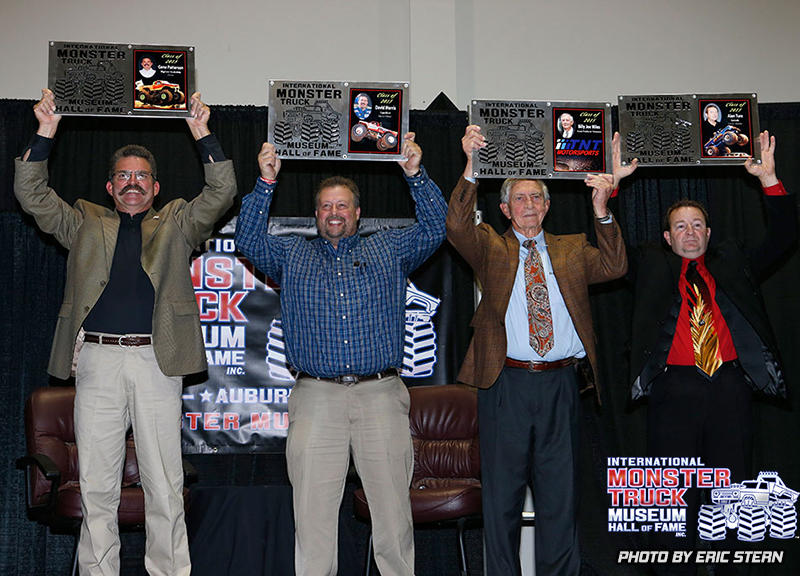 Each year the IMTM will honor another group of the most influential people in the history of monster trucks. Here you will find information on each class of inductees. 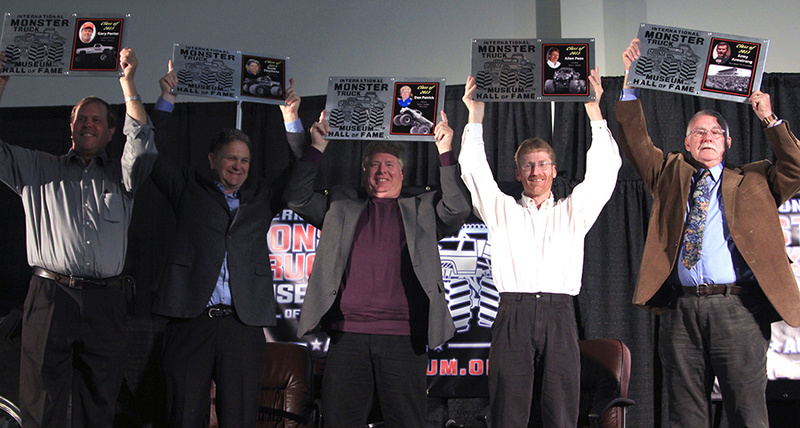 2011 Hall of Fame Nominees: For the first class of the IMTM Hall of Fame, the Board of Directors chose those who are most recognized as the originators of the monster truck industry, and then put in place a Nominating and Voting process for the years to follow. Check out Photos and Video from the 1st Annual IMTM Hall of Fame Induction Ceremony held November 19th, 2011. Mike Welch – Monster Mash, Super Pete, etc. George Carpenter – Promoter, Safety Director, Tech Official, etc. Paul “Pablo” Huffaker – King Krunch, Just Show’n Off, Grave Digger, etc. Check out Photos and Video (Coming Soon) from the 2nd Annual IMTM Hall of Fame Induction Ceremony held November 3rd, 2012. Check out Photos and Video (Coming Soon) from the 3rd Annual IMTM Hall of Fame Induction Ceremony held November 9, 2013. Jon Breen – Mad Dog II, Stomper Bully, etc. Kirk Dabney – Blue Thunder, Giant, etc. 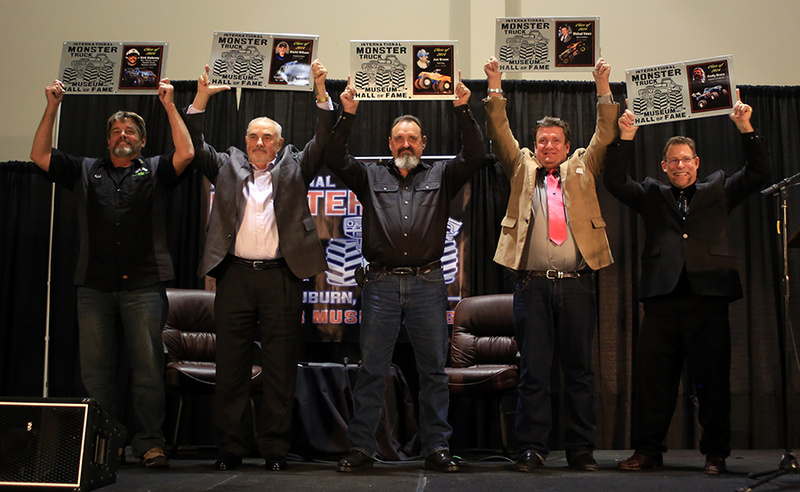 Check out Photos and Video (Coming Soon) from the 4th Annual IMTM Hall of Fame Induction Ceremony held November 1, 2014. Gene Patterson- Bigfoot, Snakebite, Stomper, etc. 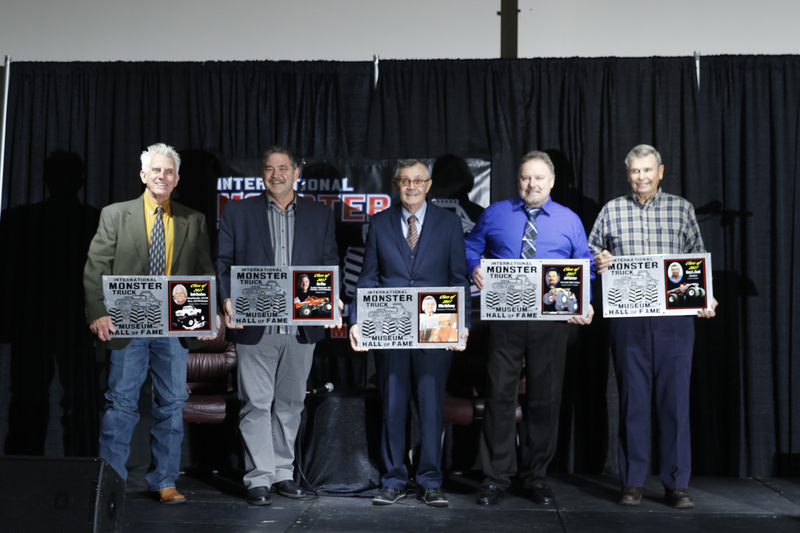 Check out Photos and Video (Coming Soon) from the 4th Annual IMTM Hall of Fame Induction Ceremony held November 14, 2015. Terry Woodcock – Cyclops, Generation X, etc. An official Nominating Committee will be utilized, consisting of 20 people from all aspects of the monster truck industry. This committee will consist of select current & former drivers, promoters, media and other people who have worked in, and/or studied the history of the industry. Members of the Nominating Committee have an incredibly important task as they must research monster truck history, compare the accomplishments of all candidates, seek and consider input from others in the industry, and ultimately arrive at a list of chosen candidates and summarize the qualifications of each. Select members of the committee will be retained for the following year, while others will be switched out for new members in order to keep a fresh perspective in the nominating process, and to involve more people in the industry as part of the selection process. 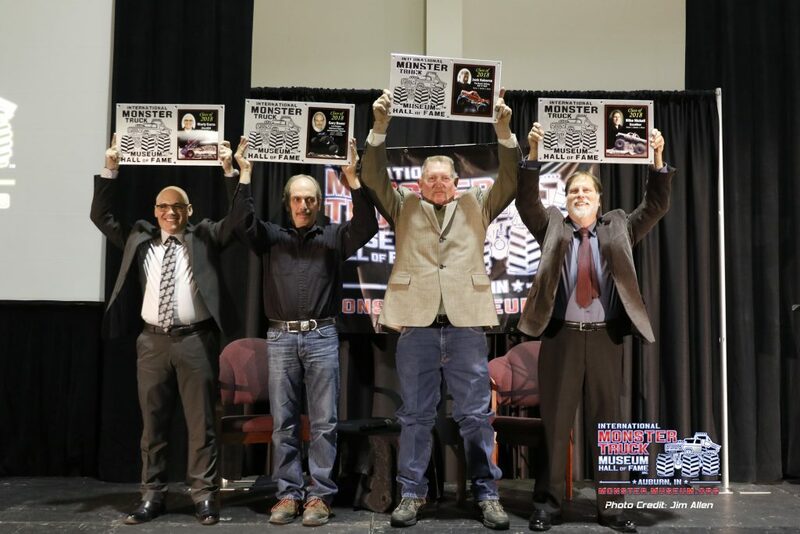 Beginning in June 2018 the Nominating Committee will begin the process of narrowing the great number of candidates who have excelled in the monster truck industry over the years, down to an official voting ballot of 20 names. Each committee member will submit a form listing the 20 names they wish to nominate, along with a brief explanation of the qualifications of each. When all nominating forms have been received, the IMTM will tabulate the results and the 20 names submitted most across all committee member forms, will be the official 2018 IMTM Hall of Fame Nominees. The IMTM will announce the names of this prestigious group at the 4-Wheel Jamboree Nationals in Lima, Ohio. Following the completion of the nominating process, an official voting ballot will be created, listing all 20 nominees. Members of the Board of Directors (all together weighted as 50% of total vote), and previous living Hall of Fame Inductees (all together weighted as 50% of total vote) will each receive a voting ballot. They will vote for 4 of the 20 nominees and return their ballot by June 18th. 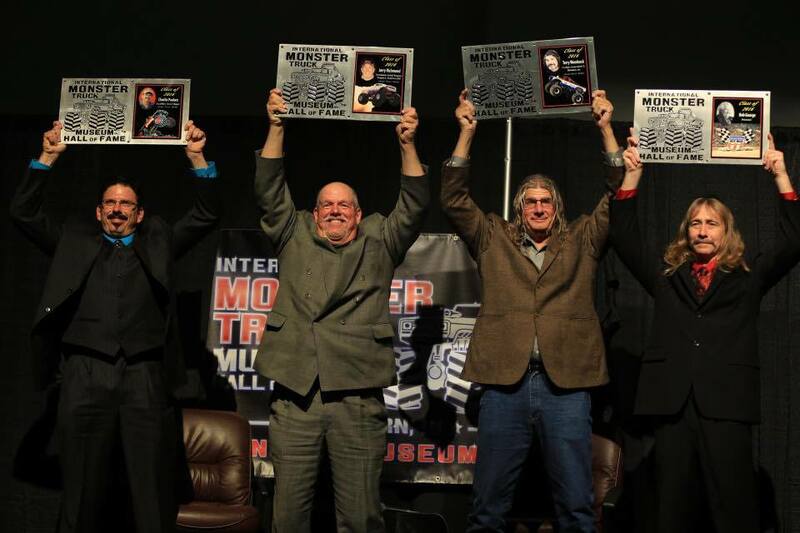 The 4 nominees receiving the most votes* will be inducted into the IMTM Hall of Fame on Saturday, November 10th in Auburn, Indiana. These 4 inductees will be announced to the public at the 4-Wheel Jamboree Nationals in Indianapolis, Indiana. – Candidates will be primarily considered based on all contributions to, and accomplishments in, any aspect of the monster truck industry, and will not be inducted by group (i.e. inducted as a driver, promoter, media, etc.). Because people in monster trucks often work in multiple roles over their career, consideration should be given to their entire body of work. – Nominees not receiving enough votes for induction into the Hall of Fame in a given year will not automatically be nominated for the following year. Each year the slate is wiped clean and the process begins again. – There is no limit to how many times a candidate may be nominated but fail to receive enough votes for induction. These candidates will always remain eligible for nomination in future years. As the years pass and a greater number of the sport’s most influential figures have been inducted, the Board of Directors will consider putting in place additional eligibility requirements, should they become necessary, to limit the pool of candidates to only the best and brightest.